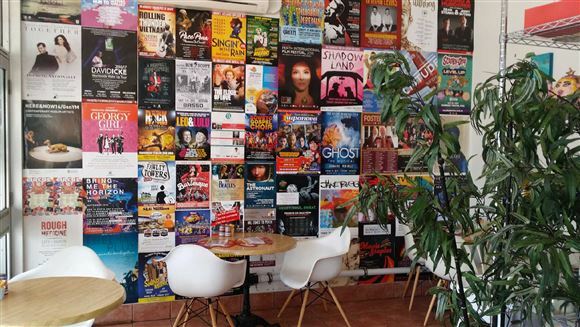 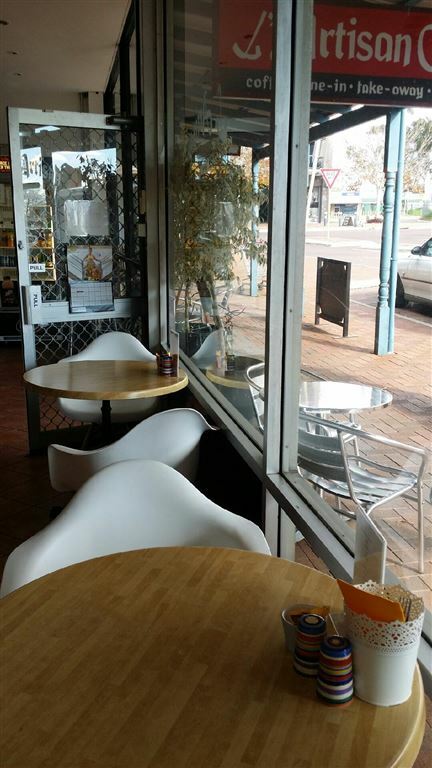 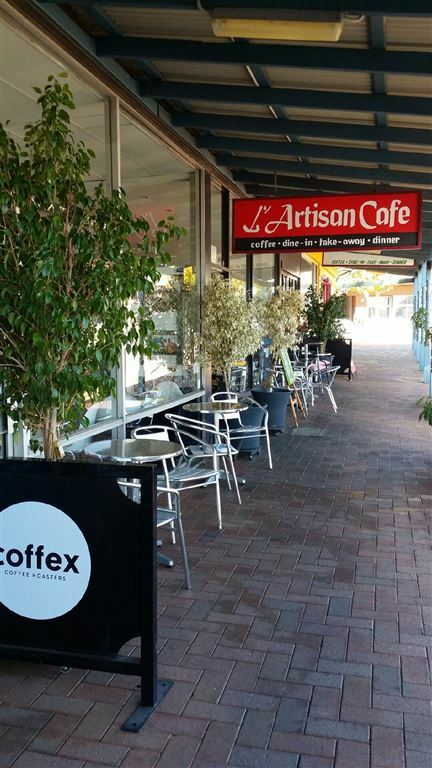 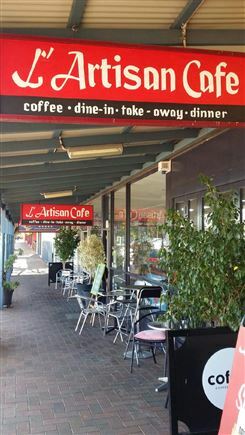 This café is located right in the heart of the Midland Central Business District and right opposite the Quest Apartments, which are now in operation and have created more activity and vibrancy to the area. Established in 2013 off the back of a private catering business, the hard work to establish this café and catering business has been done and is now ready to take to the next level. 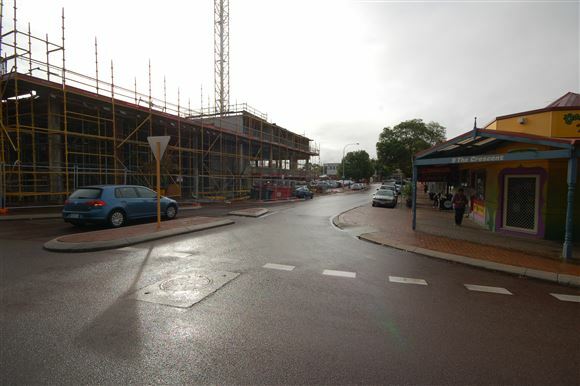 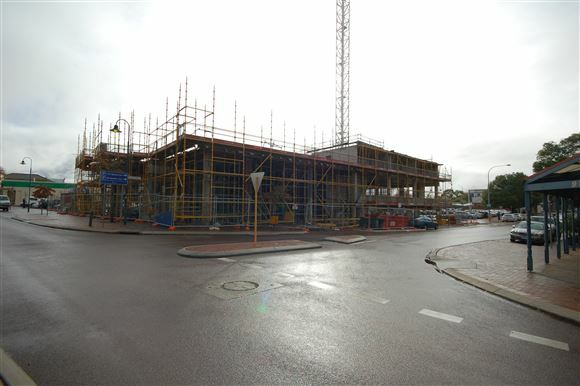 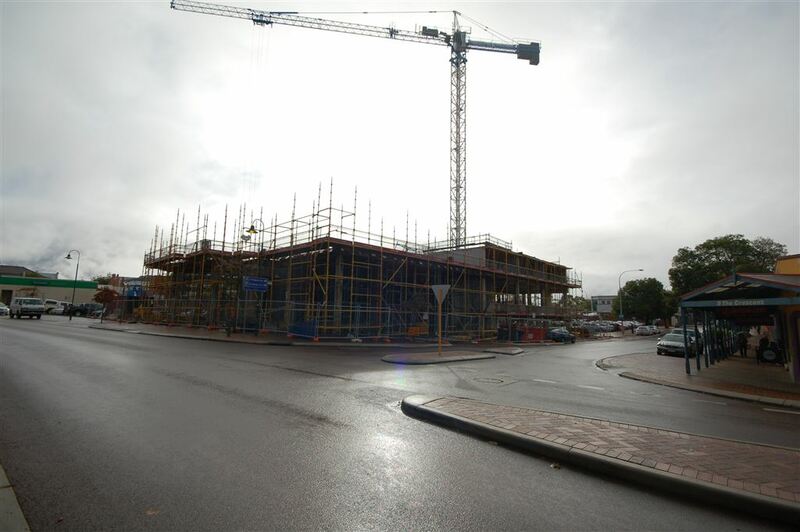 With regular clients, high street traffic, few competitors, good exposure and a BYO License this business has a sound foundation to build to another level. 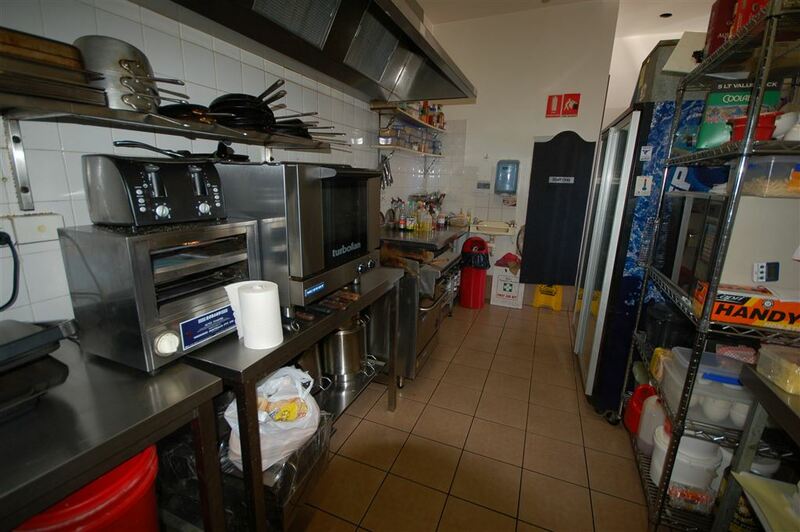 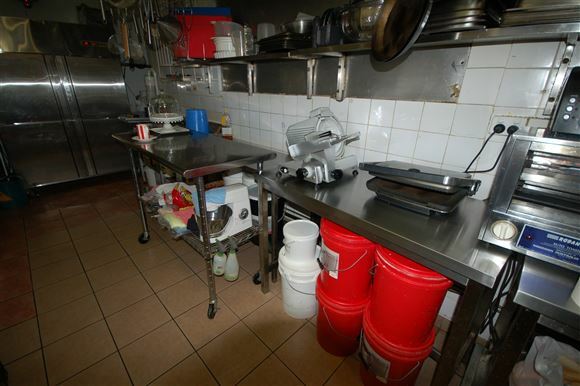 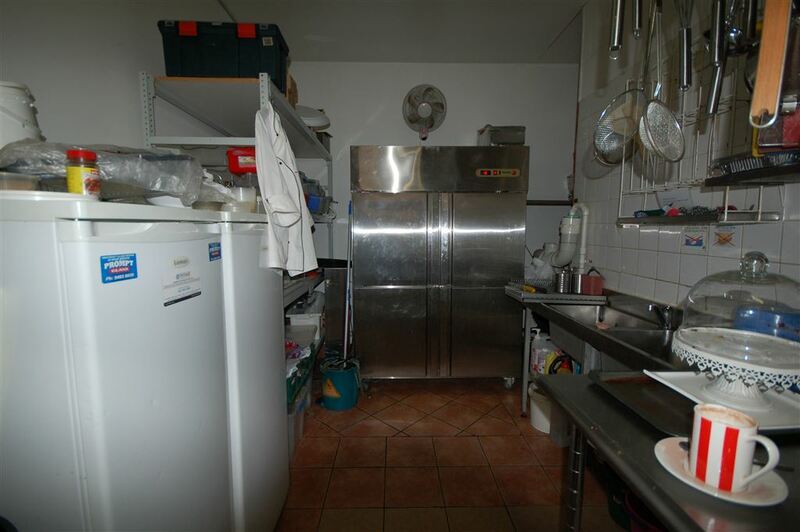 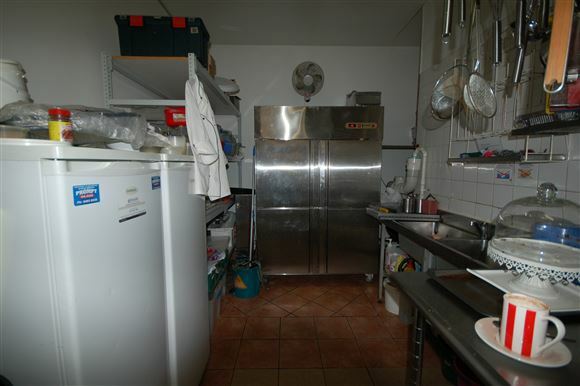 With a number of existing catering contracts with local businesses and government organisations in the area, there is plenty of room to expand this part of the business, especially as it has an extensive range of equipment on hand for catering purposes. 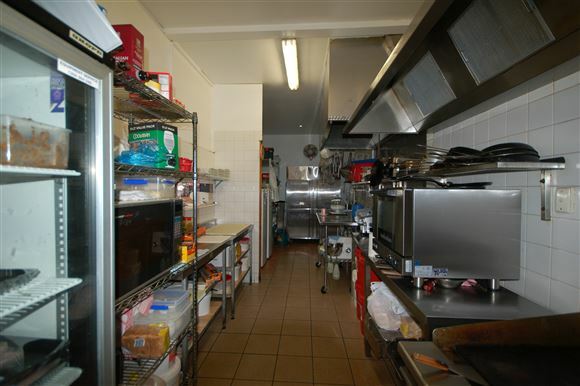 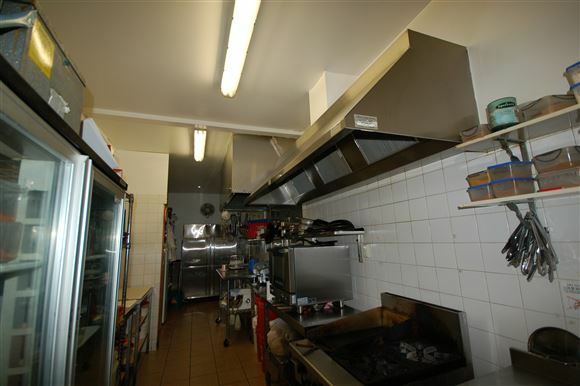 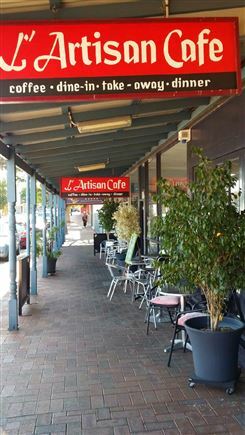 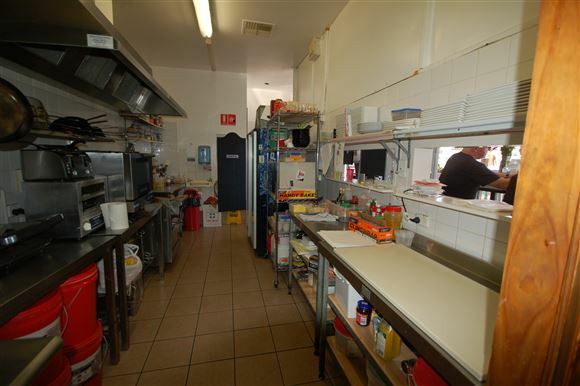 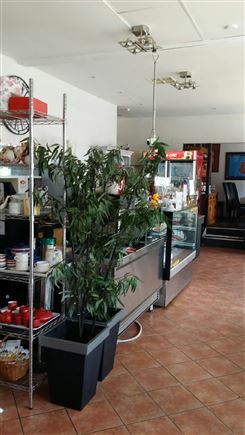 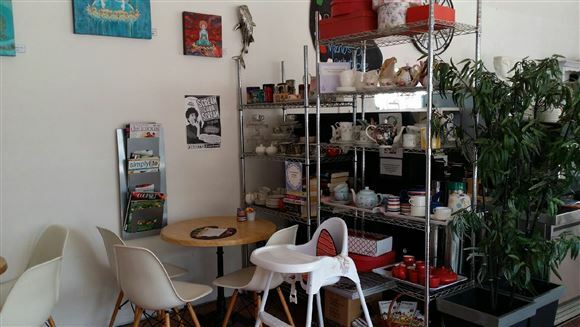 Potential to grow both the café and catering sales is available to the right owner. 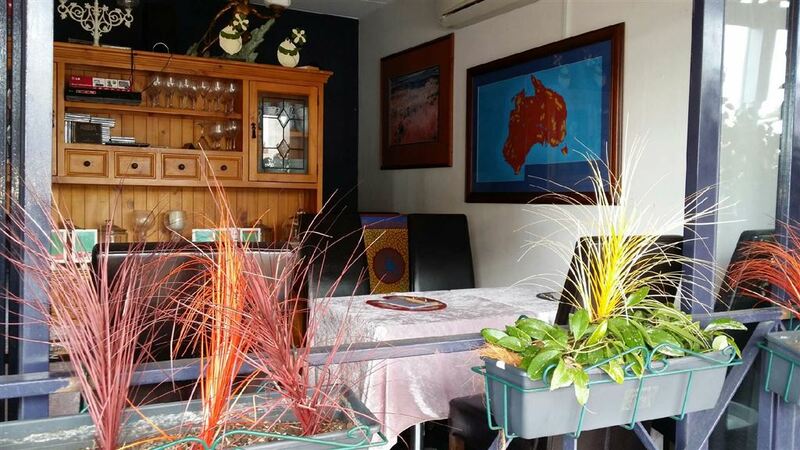 The current owners have reached a point where their focus is more on retirement and therefore the future of this business is resting in the hand of a younger and more energetic owner with a clear plan to take the business to another level. 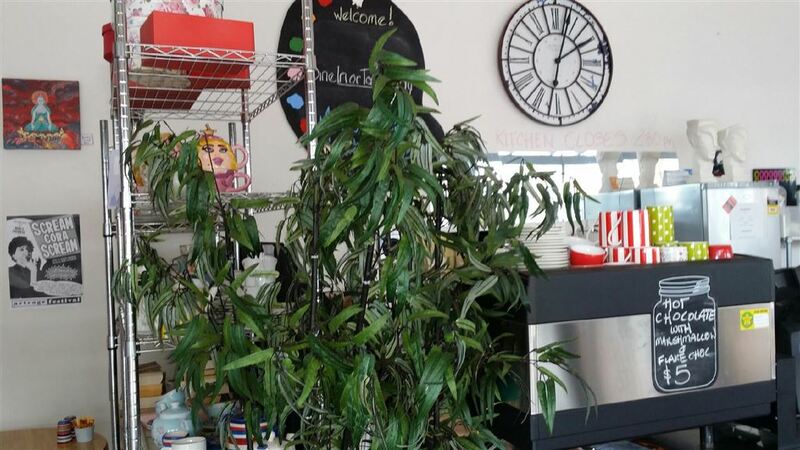 If you are in the market to purchase a café, then you must consider this one!